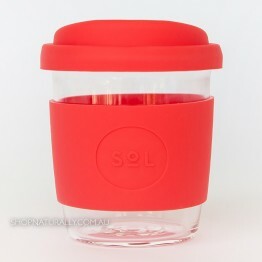 We learnt from the ABC's #waronwasteAU in 2017 that Australian's were throwing away around 1 billion single use coffee cups a year. 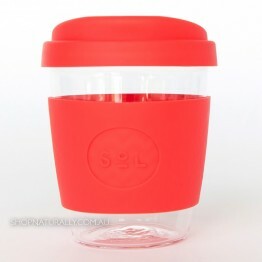 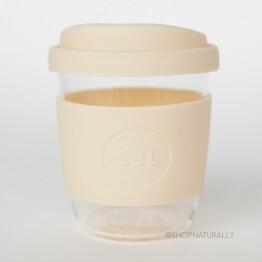 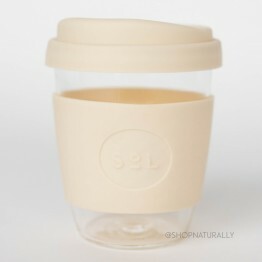 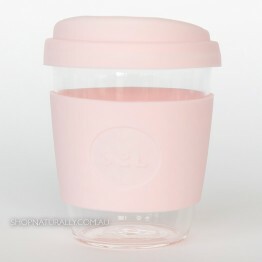 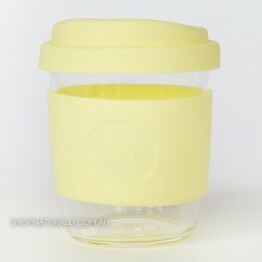 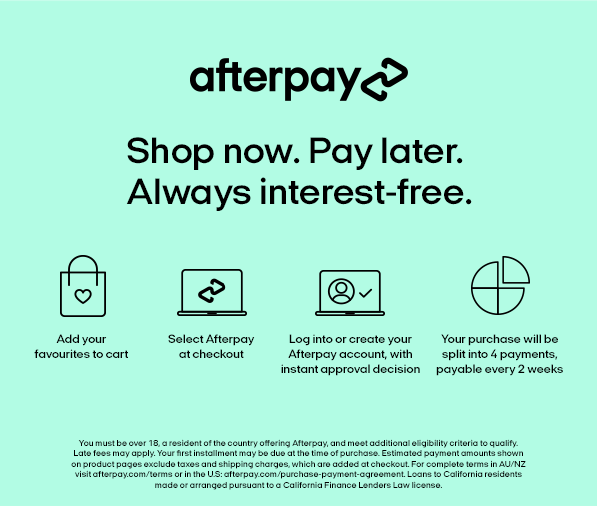 Since then, Australian's have started to truly embrace the concept of a reusable coffee cup to hand over at the local coffee shop and businesses are getting on board too. 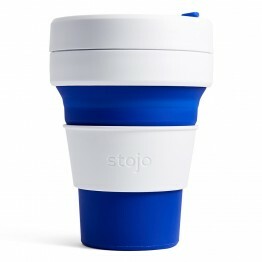 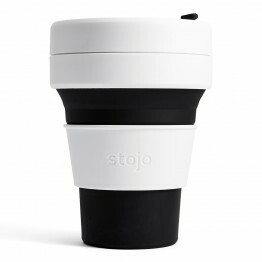 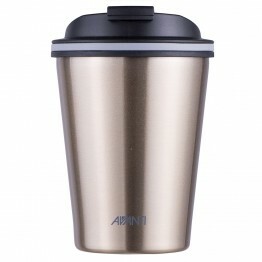 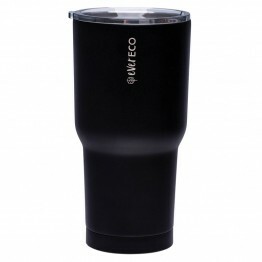 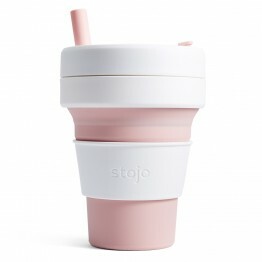 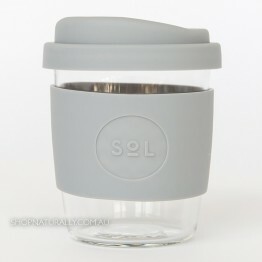 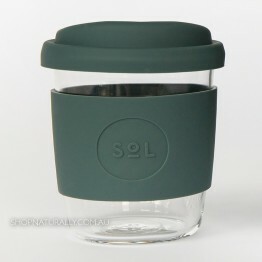 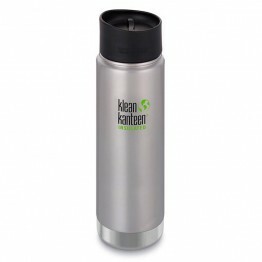 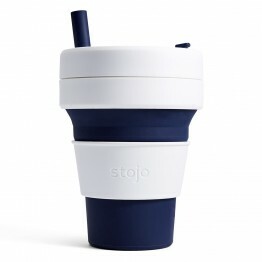 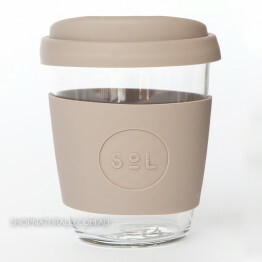 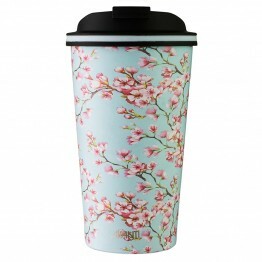 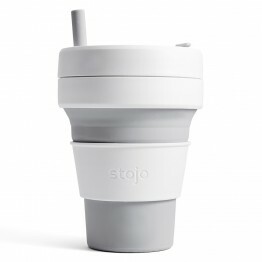 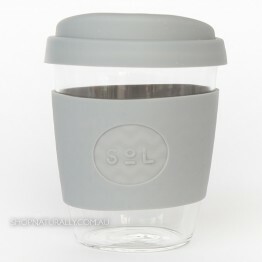 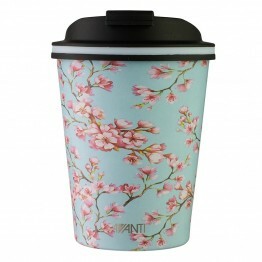 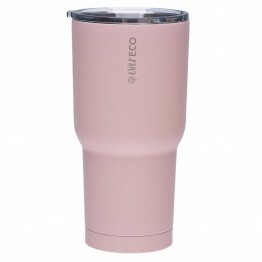 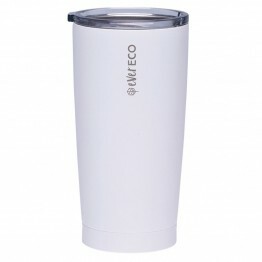 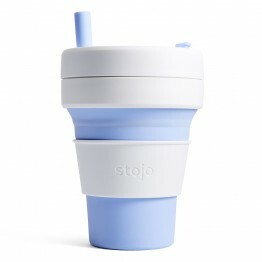 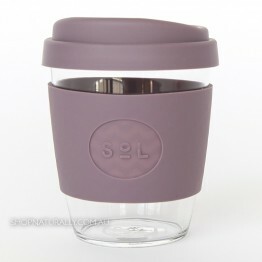 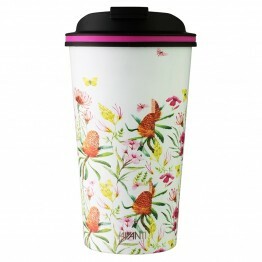 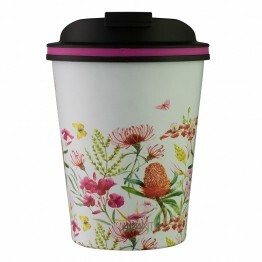 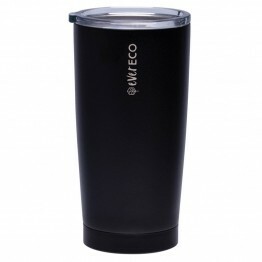 We have a good selection of reusable coffee cups that are 'fill and go' style and also travel mugs with leakproof lids. 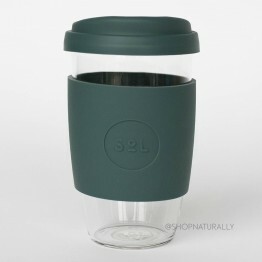 Narrow your search by choosing from Glass, Stainless Steel or BPA Free Plastic by using the MADE FROM filter in our REFINE YOUR SEARCH section. 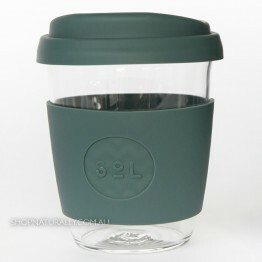 Hand blown glass, barista sized 8oz (236ml) plastic free glass reusable coffee cup. 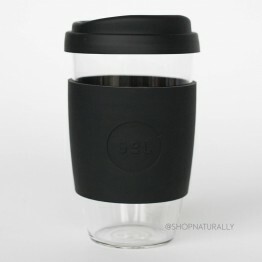 Hand blown glass, barista sized 12oz (354ml) plastic free glass reusable coffee cup. 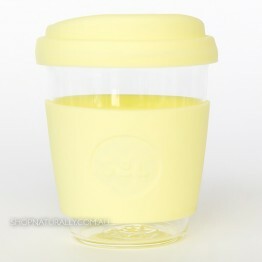 Hand blown glass, barista sized 16oz (473ml) plastic free glass reusable coffee cup. 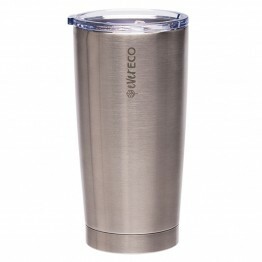 Cold insulation up to 8 hours. 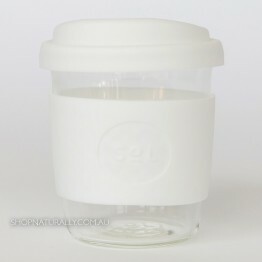 Lid has hole big enough for smoothie straw. 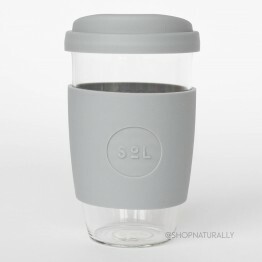 14 hours hot insulation with leakproof Cafe Cap 2.0. 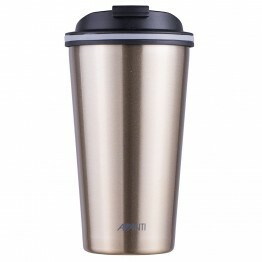 Cold & hot insulation. 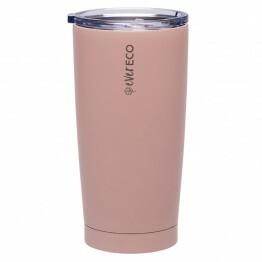 Our largest smoothie cup. 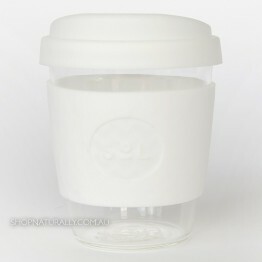 Lid has hole big enough for smoothie straw. 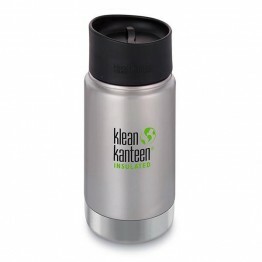 Collapses down flat for easy transport and storage. 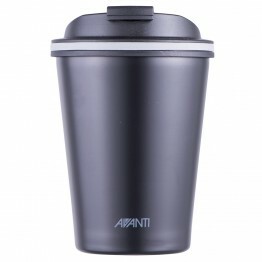 Barista sized. 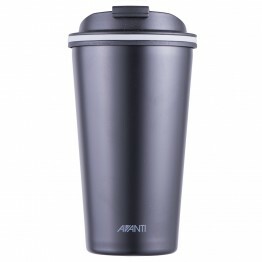 Collapses down flat for easy transport and storage. 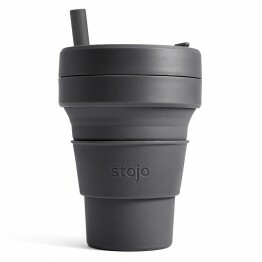 Straw included.